Hailing from Illinois, Empyrean Sky makes a very interesting, unique brand of music they label "stormcore". 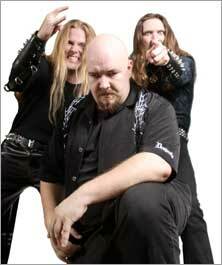 While in a true progressive death metal style, Empyrean Sky is more similar to Disillusion than Opeth. 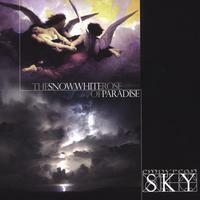 Empyrean Sky released the Temptations demo in 2000, and their first full-length, The Snow White Rose of Paradise, was released in 2004.